World Bowling is the recognized IF for the sport of bowling. 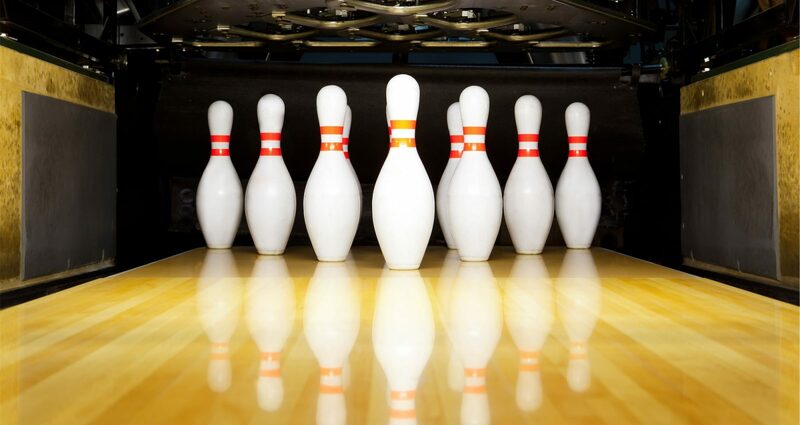 It includes two disciplines, tenpin and ninepin. It’s main office is in Lausanne, with other offices in the United States and Hong Kong.